Hair loss can occur in different forms. 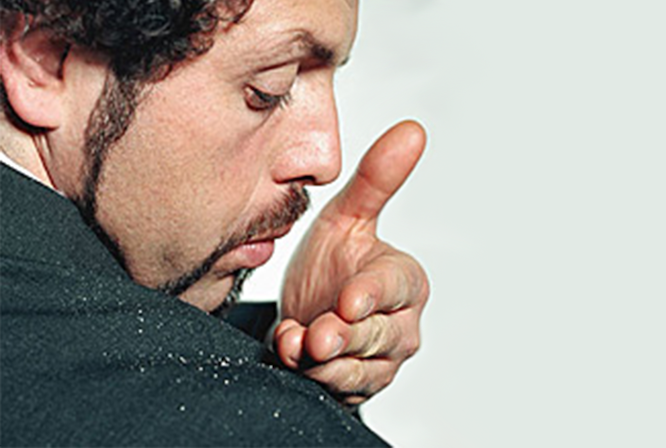 Men, women and even children can be affected by hair loss. Traction Alopecia is a condition that results from physical damage sustained by the hair, most commonly due to over-styling. Physical and chemical damage to the hair may occur as a direct consequence of constant curling, straightening, bleaching, dyeing, teasing and blow drying. Other factors include the excessive pulling of one’s hair when the individual draws their hair back into tight ponytails or braids. Traction Alopecia is typically a common occurrence amongst women and children who may see their hairstylist once a month or even once a week for years on end, which results in excessive treatment of their hair. 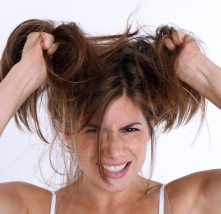 Trichotillomania is a type of hair loss that stems from a compulsion to pull out one’s hair. This condition typically develops as a result of anxiety, tension or frustration, though it is not limited to such instances. For example, a child may unconsciously pull at his or her hair during study, or while eating and watching television. Frequently this hair loss is limited to one side of the head only, which is commonly dependent on whether the child is right-handed or left-handed. Often, parents may be unaware of their child’s hair-pulling. Many perceive the news as a shock, while others may have difficulty accepting the idea of their child causing themselves hair loss. Anagen Effluvium is a type of hair loss triggered by severe interference to the body’s natural metabolic processes. The most widely understood example is hair loss induced by chemotherapy or other harsh chemical procedures, such as radiation therapy and anti-cancer drugs. 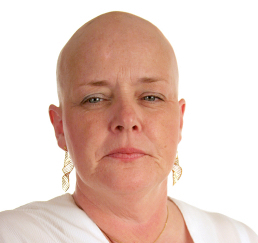 Chemotherapy targets cancerous cells in the body that are in the process of growth. However, it doesn’t just end up targeting the cancerous cells alone in the body, but also other healthy cells such as hair follicles in the growth phase. This results in stunted growth of the hair follicles, which over time results in the breakage and loss of hair. What exactly is hair loss? 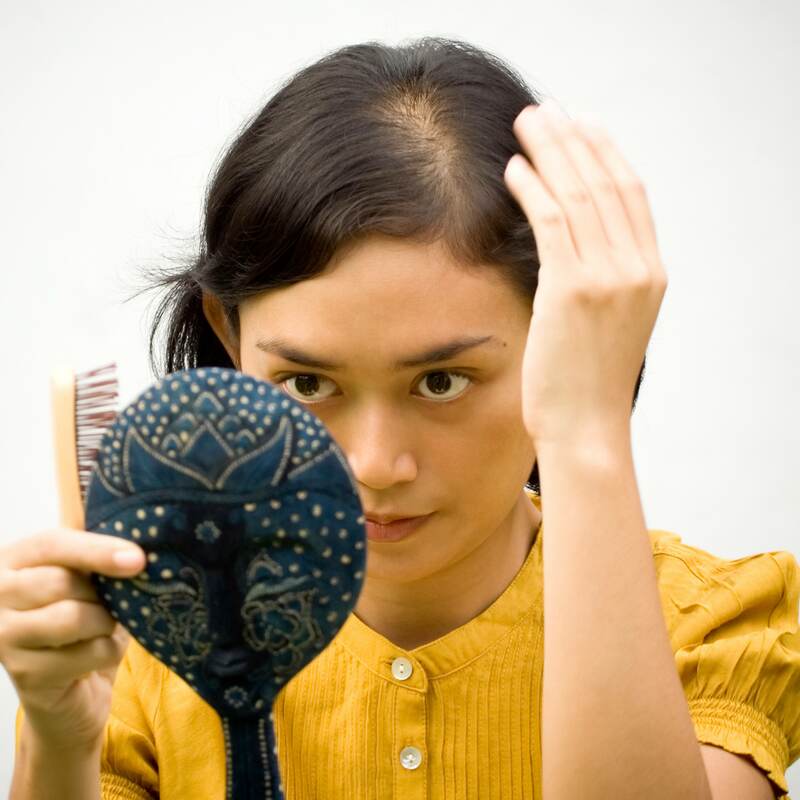 And what are the causes of hair loss? 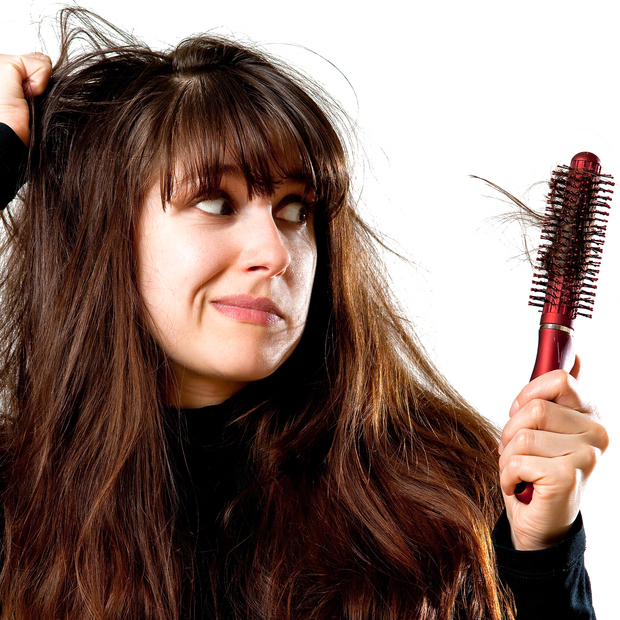 To put it simply, hair loss occurs when we lose more hair than we re-grow. A typical hair grows from its follicle at an average rate of about 1.5 cm per month. Hair growth is cyclic and passes through three main stages: the growth stage, referred to as the ‘anagen phase’, a period of rest known as the ‘catagen phase’, and the final shedding stage, or ‘telogen phase’. 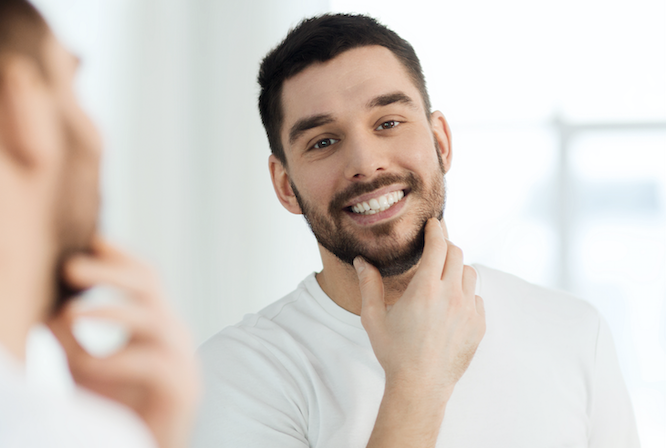 Each hair will grow for a period of between three to five years, then enter the transitional catagen phase for about two weeks before commencing the final telogen phase for a period of anywhere between three to six months. After the hair is shed and telogen phase concludes, new hair will soon begin growing in its place and the cycle renews. At any time, approximately 75% to 85% of the total hair on the scalp will be in a period of growth and between 15% to 25% will be resting. Baldness occurs when no new hair grows in place of hair that has fallen out. 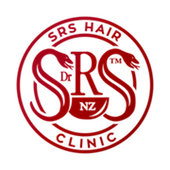 When you have hair loss in your genetic makeup, it is very common for your hair to experience a growth stage of literally several months instead of the typical 3 to 5 years. This way, your hair is reaching the “shedding stage” a lot quicker than usual.